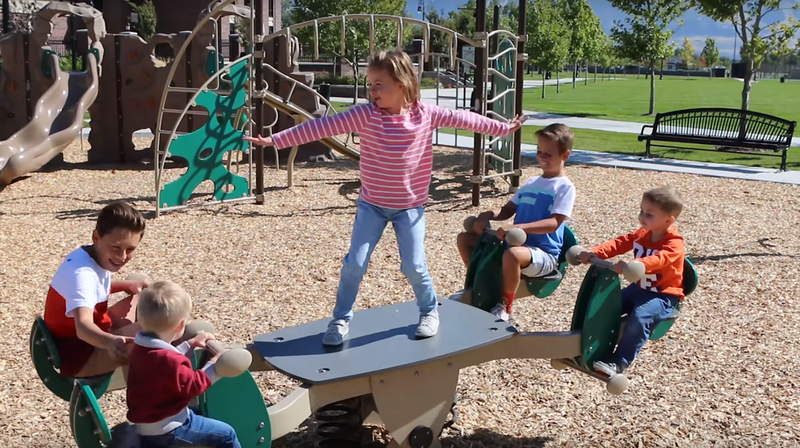 Playworld offers the most innovative playground equipment in the country and we are proud to represent their playgrounds across Utah, Nevada and Idaho. 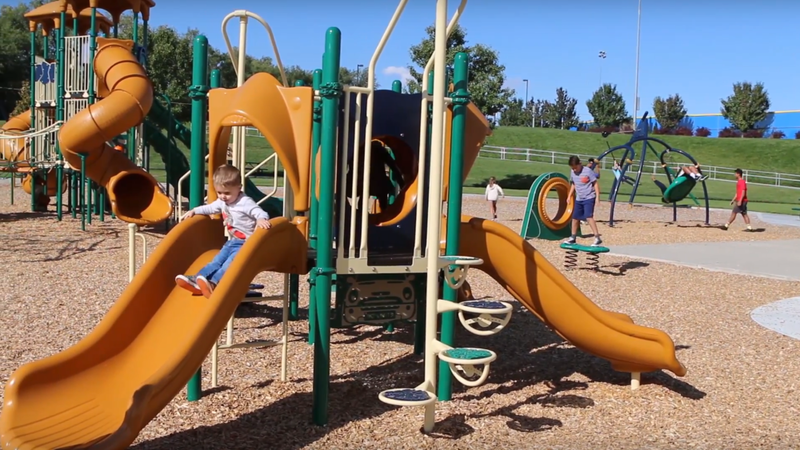 We have many playground options that fulfill different needs including: School-Age, Early Childhood, Fitness and Wellness, and Electronic Play. If you're not sure where to start just give us a call! 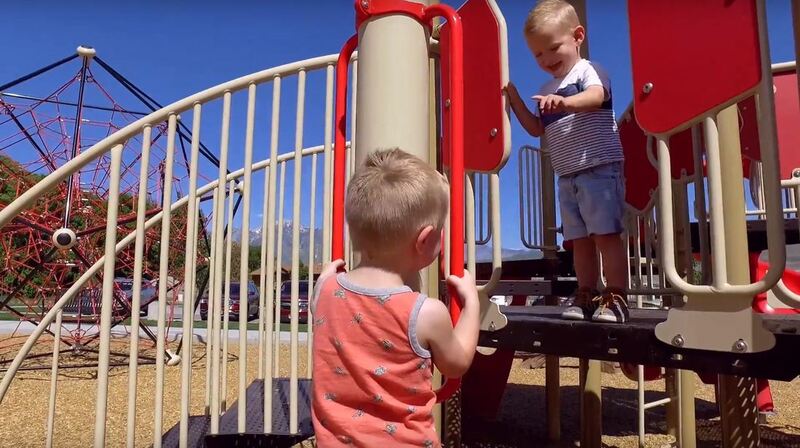 We'll help you understand the process of building a playground and figuring out a budget. 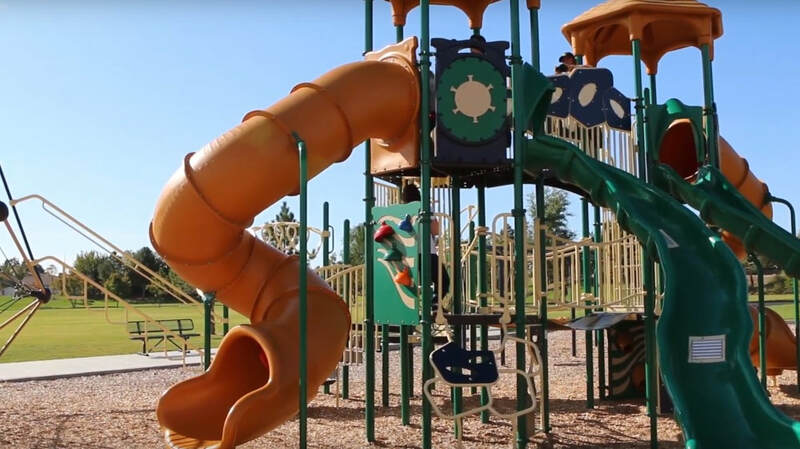 We also have a team of playground designers that can design a playground to match your vision with custom colors, climbers, and slides. 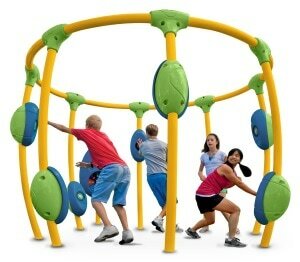 Find School-Age (5-12) playgrounds that meet your desired size, budget, and style. Click any of the buttons below to get started! 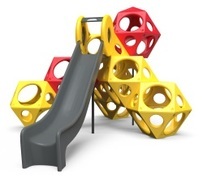 Looking for a playground eqiupment for Early Childhood (5 and under)? 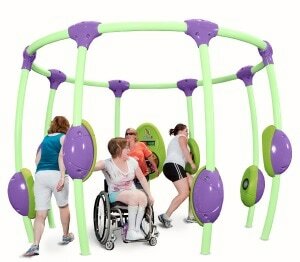 Use Playworld's search tool to find play eqiupments to meet your desired size, budget, and style. Click any of the buttons below to get started! Although many caregivers lament their popularity, at Playworld, we believe if you can’t beat video games, join ‘em. 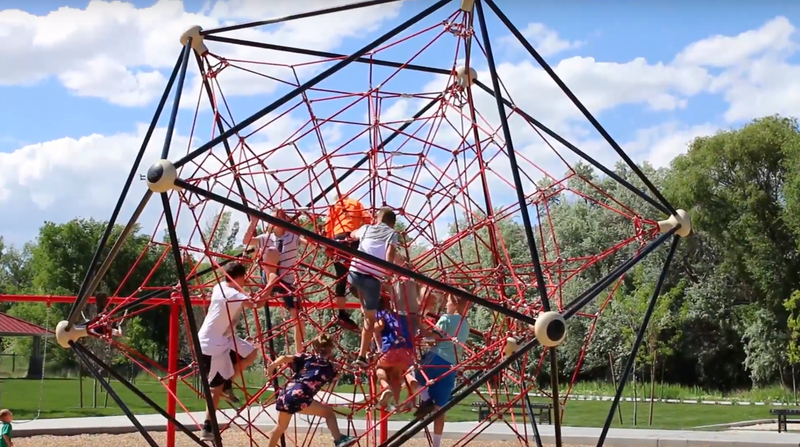 Our NEOS Outdoor Electronic Playgrounds stand alone in the industry for all-ages, all-abilities fun that blends the excitement of video games with the aerobic rush of outdoor fun. 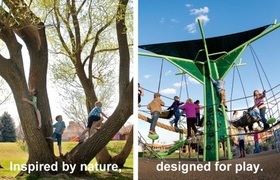 Explore NEOS, and find out how your community can host the most innovative playground around. 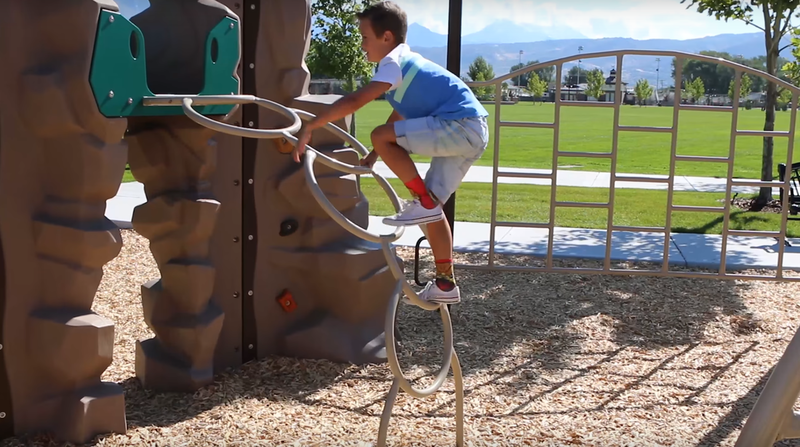 Outdoor electronic playgrounds combine the speed and action of video games with the explosive movement of aerobic exercise.